Q. 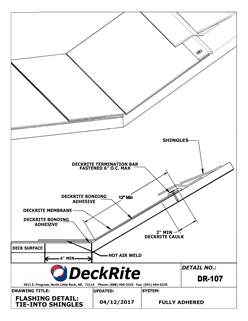 Is the DeckRite covering slippery when it is wet? A. No. 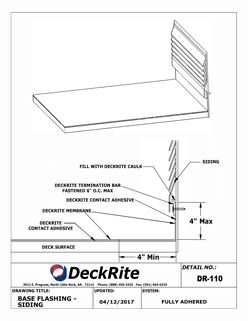 The DeckRite product is engineered and designed to be slip resistant. 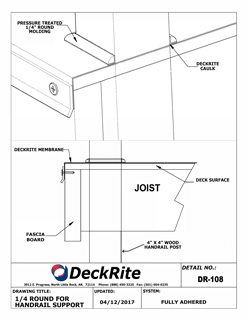 DeckRite has been tested and meets the requirements for the ADA (Americans with Disabilities Act) as a slip resistant surface. 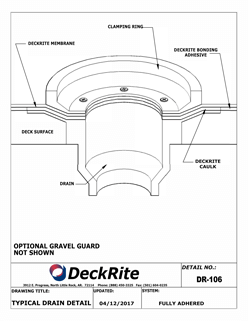 Although the DeckRite product exhibits outstanding slip resistance in dry or wet conditions, caution should be taken when walking on a wet DeckRite surface. 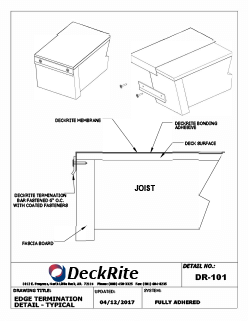 DeckRite will be slippery given the existence of snow, ice or frost. Q. Can homeowners install the product themselves? A. 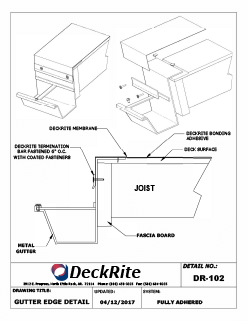 The DeckRite product is installed across the United States and Canada by professional contractors who have been instructed on the proper installation techniques. 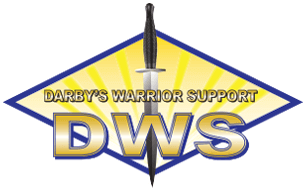 However, we have had the occasional capable homeowner successfully install the product. Q. 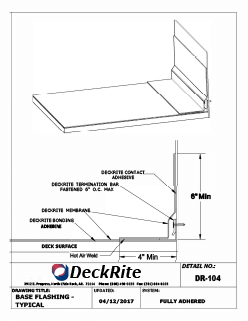 If I have a second story balcony over a living area, will the DeckRite product help keep the area under it dry? A. Yes. 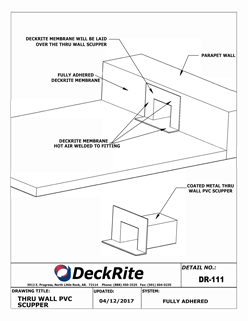 Some of our most popular installations are over living areas, multi-level decks or raised decks requiring dry storage underneath. 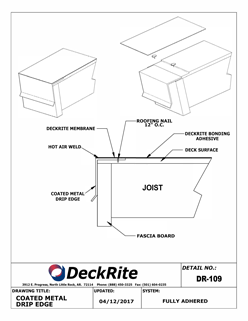 Because the DeckRite covering is waterproof, you not only get a great deck surface but also a surface that helps keep the elements out. Q. 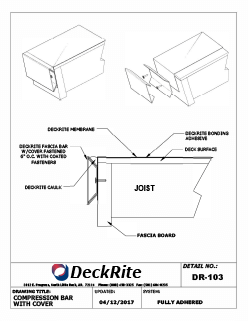 How durable is the DeckRite product? A. 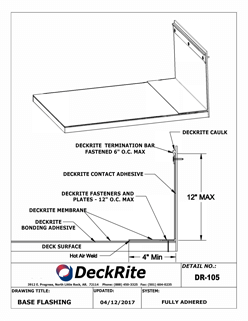 The core of the DeckRite membrane is a heavy-duty polyester fabric. This fabric provides protection against puncture and tearing. 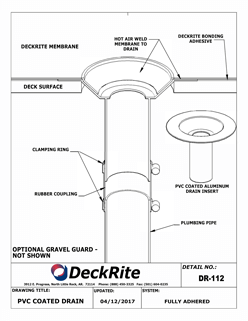 The rugged membrane exterior provides a surface that resists normal wear from pets, deck furniture, and foot traffic.